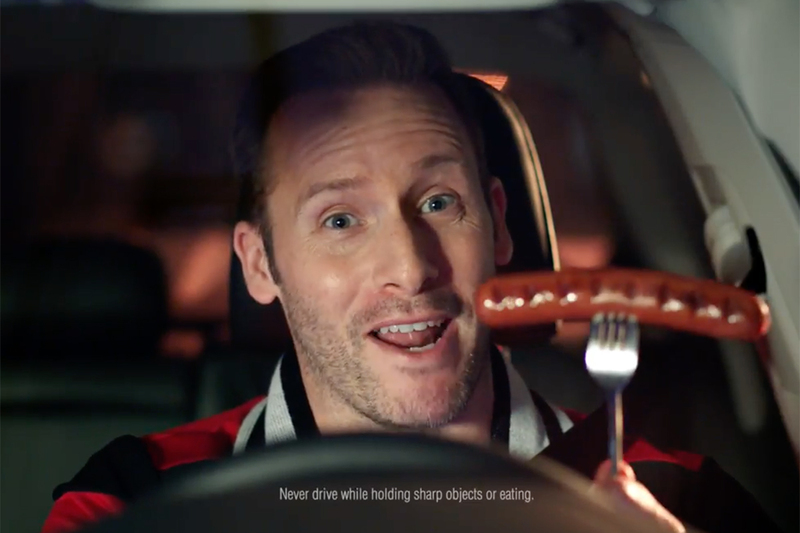 It's rare--if not unheard of--for an automaker to run a TV ad that does not include a single shot of a new car. But that is what Volkswagen is doing with a hippie-filled spot touting its new six-year/72,000-mile bumper-to-bumper warranty that is twice the length of what is typically offered by competitors. The so-called "People First" warranty comes as the German brand continues to climb back from the 2015 diesel emissions scandal that chipped away at the consumer trust VW had spent decades building. 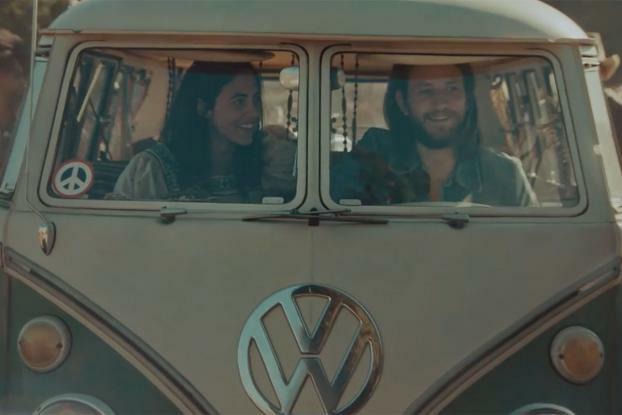 The new spot, called "Rain" by Deutsch L.A., goes back to VW's cultural glory days with scenes of hippies cramming into a classic VW microbus amid a rainstorm in a recreation of the music festivals of the 1960s, like Woodstock. The soundtrack is Joe Cocker's rendition of "With a Little Help from My Friends." After hippies push the microbus out of the mud, a classic VW Beetle appears. 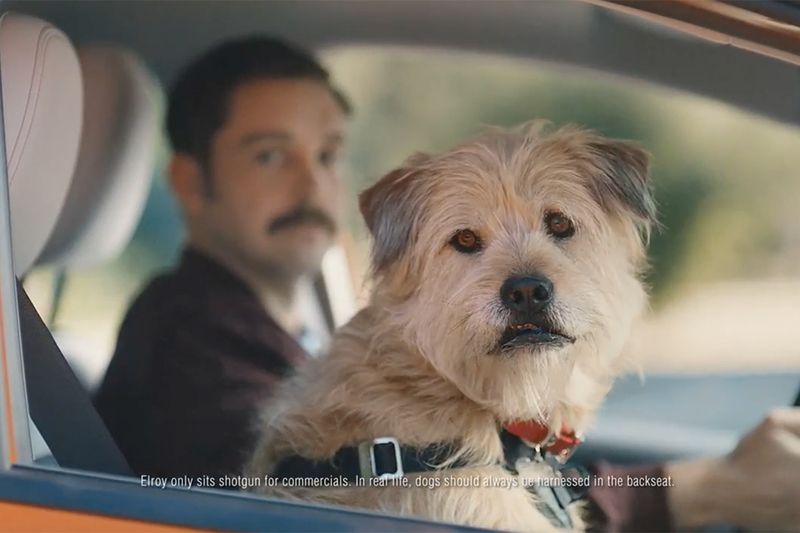 A voiceover plugs the new warranty, saying, "VW drivers have always put others first, now we are returning the favor." 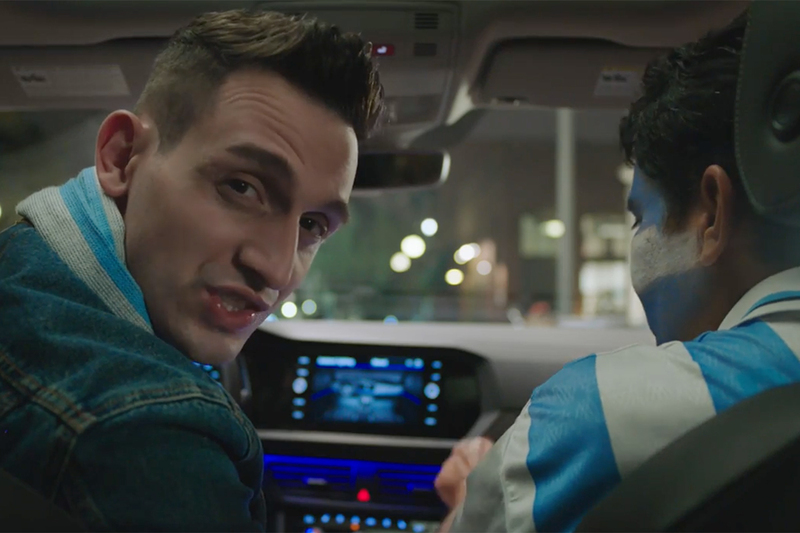 "I don't think there are many manufacturers that would do a 60-second commercial without showing any new cars," says Greg Tebbutt, VW of America's marketing director. "But I think what's powerful about it is we've got a heritage story that is unique to us and only we can tell." 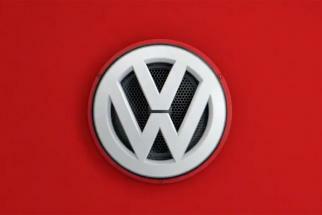 The spot, he adds, evokes the "good-natured, kind, free-spirited" VW buyers who helped build the brand in the 1960s. The new warranty is "our acknowledgement and appreciation of them, a way of us returning the favor," he says. VW, of course, lost some of that love when sales fell in the wake of the 2015 emissions testing cheating scandal. But the brand is now on an upswing. Sales in the first nine months of 2017 jumped 9.2% to 252,456 vehicles, according to Automotive News. Tebbutt declined to say that the new warranty was a direct response to the emissions issue. "There was obviously damage to the brand, but certainly the brand has recovered from a sales perspective," he says. The goal of the new marketing is to remind people what they loved about VW and heritage plays a big role in that, he says. "I think this warranty is going to add a shot in our arm to our entire range in terms of helping us get to that next level of sales volume," he says.